Provide comfort for the family of Audrey Miller with a meaningful gesture of sympathy. 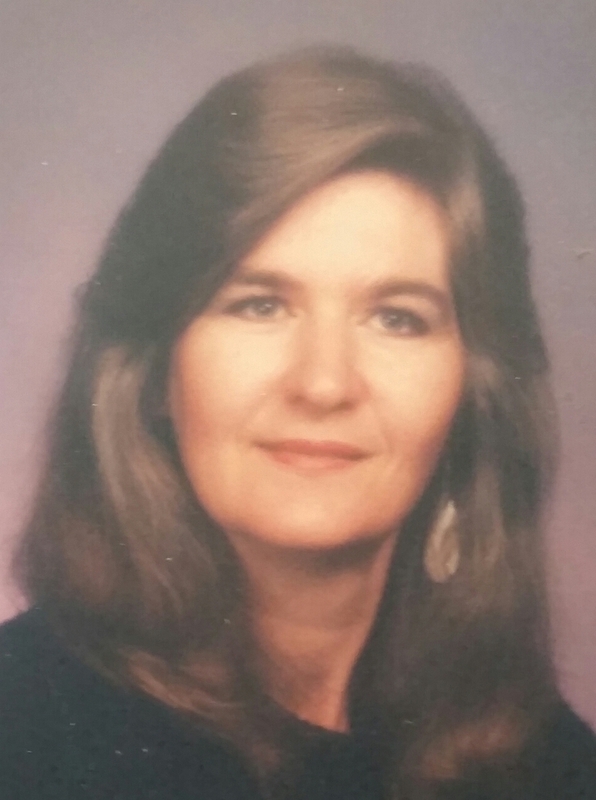 Audrey D. Miller, age 63, passed away December 13, 2018, at her home. She entered this life on December 19, 1954, in Longview, TX to parents William and Edna (Shuman) Langley. In addition to her parents, she was preceded in death by her husband, Jerry L. Huskey and daughter, Jeri Lynn Huskey. Left to cherish her memory, three children, Daniel Huskey, Paula Miller, Chris Miller, and four grandchildren, as well as five siblings and countless family members. Mrs. Miller was a homemaker, avid reader and a huge Titans fan. Audrey was known as a mother to many. She is loved dearly and will be missed. Private services will be held at a later date. Any flowers or donations may be sent to McReynolds-Nave & Larson Funeral Home. To send flowers to the family of Audrey D. Miller, please visit our Heartfelt Sympathies Store. We encourage you to share any memorable photos or stories about Audrey. All tributes placed on and purchased through this memorial website will remain on in perpetuity for generations. Provide comfort for the family of Audrey D. Miller by sending flowers.